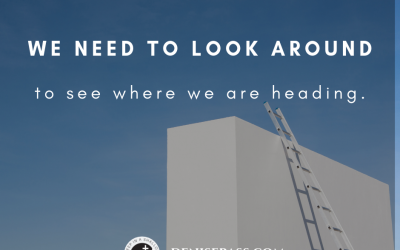 We need to look around to see where we are heading. 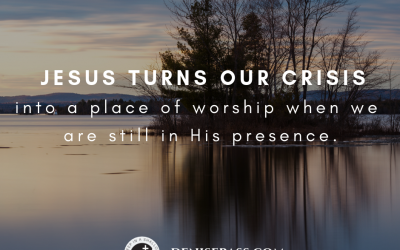 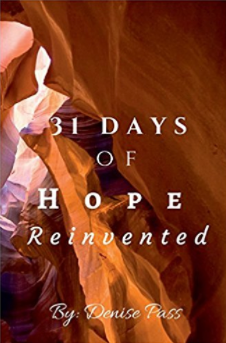 Jesus turns our crisis into a place of worship when we are still in His presence. 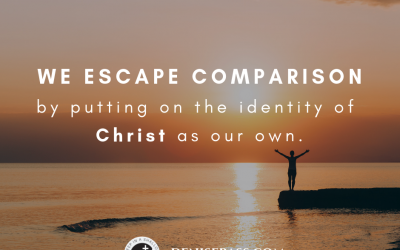 We escape comparison by putting on the identity of Christ as our own. 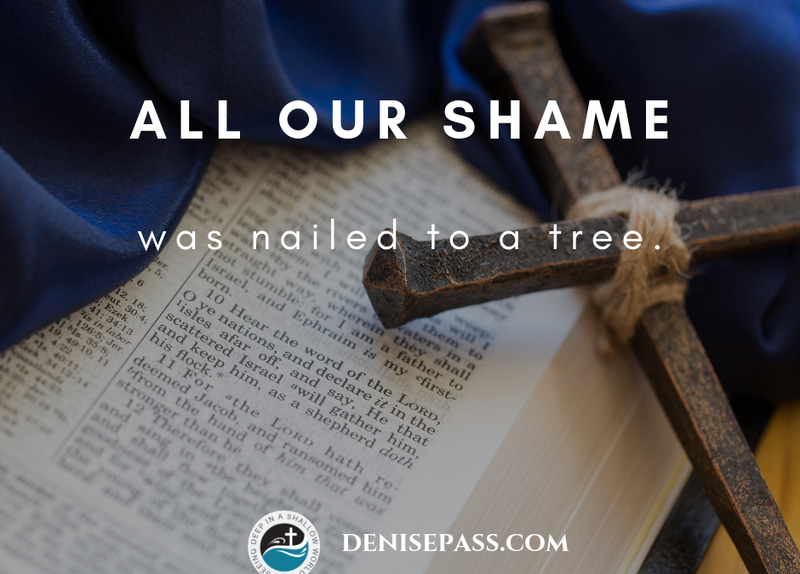 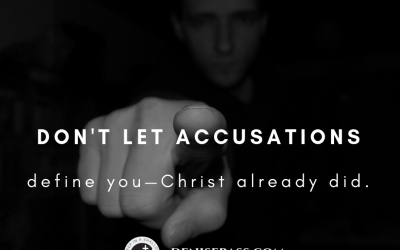 Don’t let accusations define you—Christ already did. 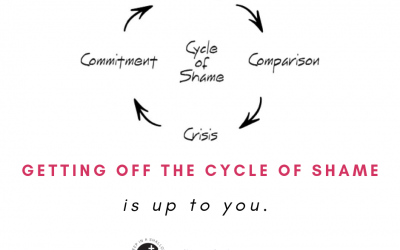 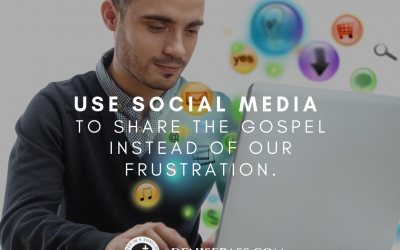 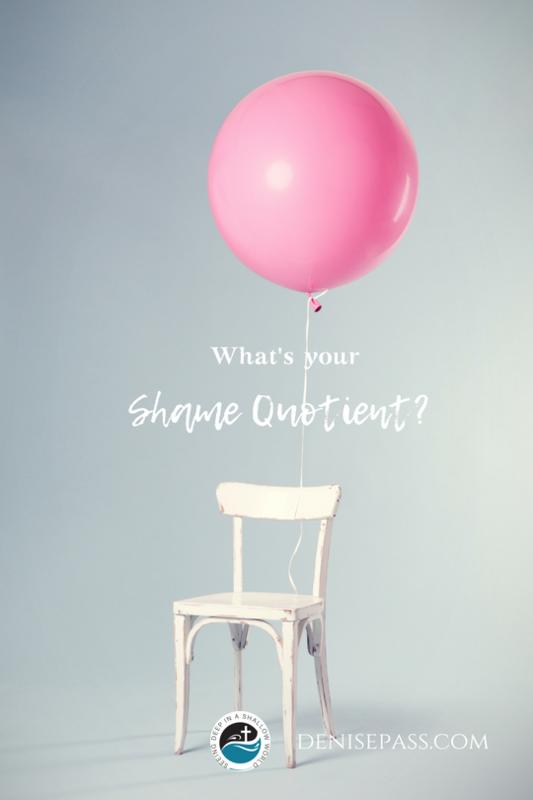 Getting off the cycle of shame is up to you.